Getting a pool for your garden is a highly exciting experience and something that most of us will get extremely enthusiastic about. The idea of having your own pool in which to get fit, play games and do much more in is something that can be highly appealing and which can make any of us get a bit carried away. However what’s important to remember is that this is a big important decision and a very practical one too. You will be spending a lot of money here, and if you don’t think carefully about the right location for your pool or other practical elements then you may end up losing a lot of money and potentially damaging your garden or even your health. Here then we will look at some ways to avoid that and to make sure your swimming pool is as practical and well thought out as possible. 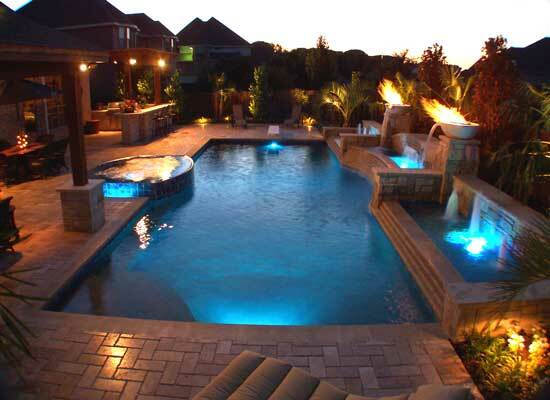 Here then we will look at some things you should keep in mind when designing your swimming pools. Of course the most important consideration for your pools is safety and there are several things here to ensure if you want to avoid an accident. First of all you need to think about who is going to be using your pool – if this is a family pool then of course you need to make it even safer to avoid letting your children slip up and hurt themselves or otherwise bang their heads etc. For a children’s pool for instance you might want to avoid having a slippery edge and instead look at using a textured material to help avoid them slipping over and hurting themselves. Likewise another consideration for your children is the depth, and if your pool is too deep then of course this can also increase the danger. Make sure that your pool is suitable for those who are going to be using it, and look at any way possible to increase the safety. The location of your pool in your garden is highly important if you hope to make the most from your pool, but also to ensure that you don’t compromise your garden. 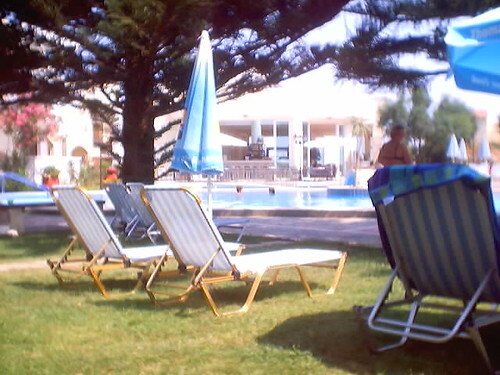 Think about the space, think about where the pool would fit, and think about where it would look good. Ideally you’ll want to put your pool somewhere that it won’t get in the way, so look for a low traffic area. Though of course if it does have to get in the way of one of your common routes through the garden you can always include a bridge to let you cross it. The shape of your pool is going to grow out of the position and the number of people you hope to fit in it. 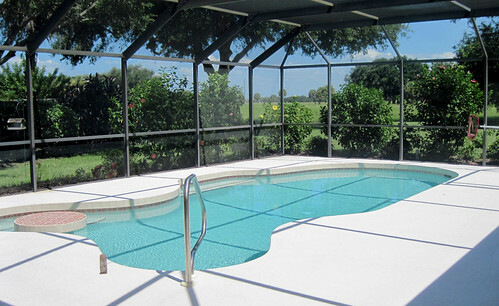 The cleanliness of your pool is also very important and this will be affected by where you choose to put it. Most importantly you should aim to make sure that you aren’t going to get too much grass in the pool, and that you won’t end up ruining the soil either by spilling lots of water over the sides. You can avoid the latter by ensuring there is a guttering system for the pool, but also by using decking or just keeping the pool entirely separate from your lawn. Jeff Walker loves blogging in his free time. He recently wrote an article about pool construction and the steps involved in the process.